Bronze medals were secured by Joseph Carroll u42kg, Scott Anderson u55kg and Maddox Fuller u38kg. Josh Stoneman u60kg and Jennii Francis u32kg won a further two gold medals winning two contests each. Senior Judoka Martin Curry and Ant Kirkland entered the +81kg event, Ant won 3 contests to secure the Gold whilst Martin, in his first ever competition, performed very well to secure a Bronze award. 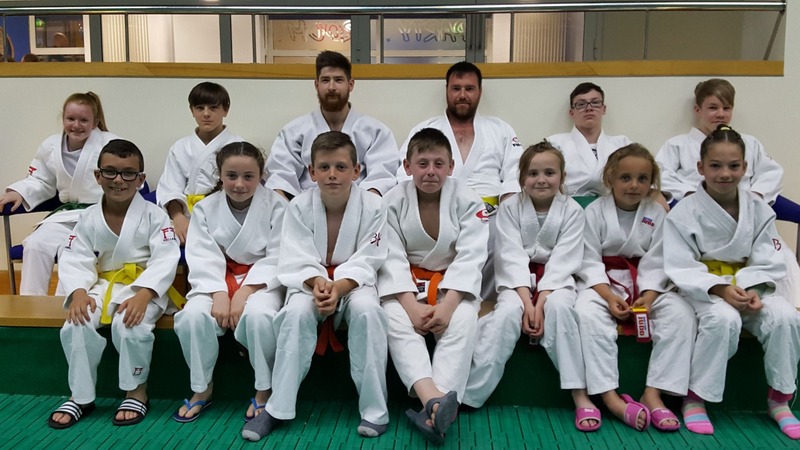 Kiera Pentolfe and Alesha Slater, representing Seghill Judo club, competed in the u32kg category, Kiera winning Gold and Alesha the Bronze award.